KREM Photojournalist Brett Allbery visited Saint Thomas More School in Spokane, where they hold Crazy Hat Day every year. Our CSTEM garden in action! Students harvest the fruits of their labors to donate to our local (St. Vincent de Paul) Food Bank pantry. 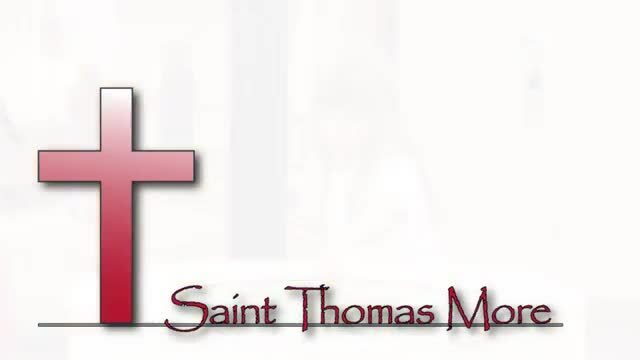 A great introductory video as to what makes St. Thomas More so impressive. Every year our 6th-8th graders go to an Outdoor Educational Camp to learn many aspects of "living off the land" from dutch oven cooking to archery to canoeing to rock climbing. 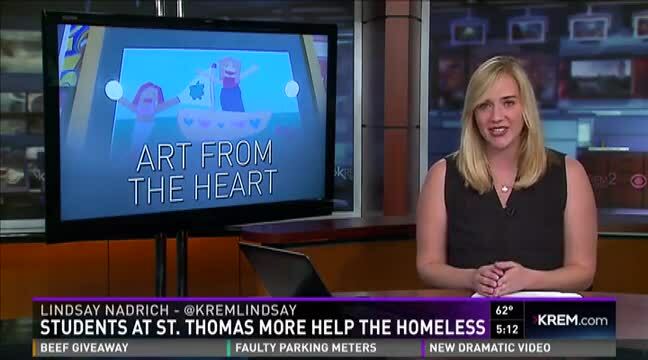 Krem2 coverage of our year-long service project and subsequent pilgrimage to Catholic Charities' Buder Haven house. 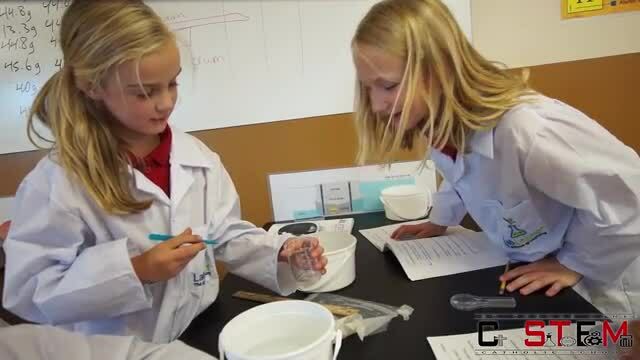 Our students have access to a High School level lab with a spiraling curriculum called Lab Learner.